Brownies are my ultimate weakness as I’m sure you have discovered with my recent brownie baking bonanza! 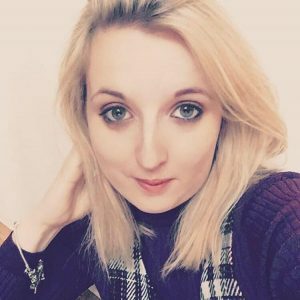 But all my over indulgence at work and home has led to me putting on a few too many pounds in the run up to Christmas, girls who eat like horses and still have abs – tell me your secrets! I digress in the bid for me to keep eating what I love and still maintain a healthy weight, I came across Indulgent Cakes. 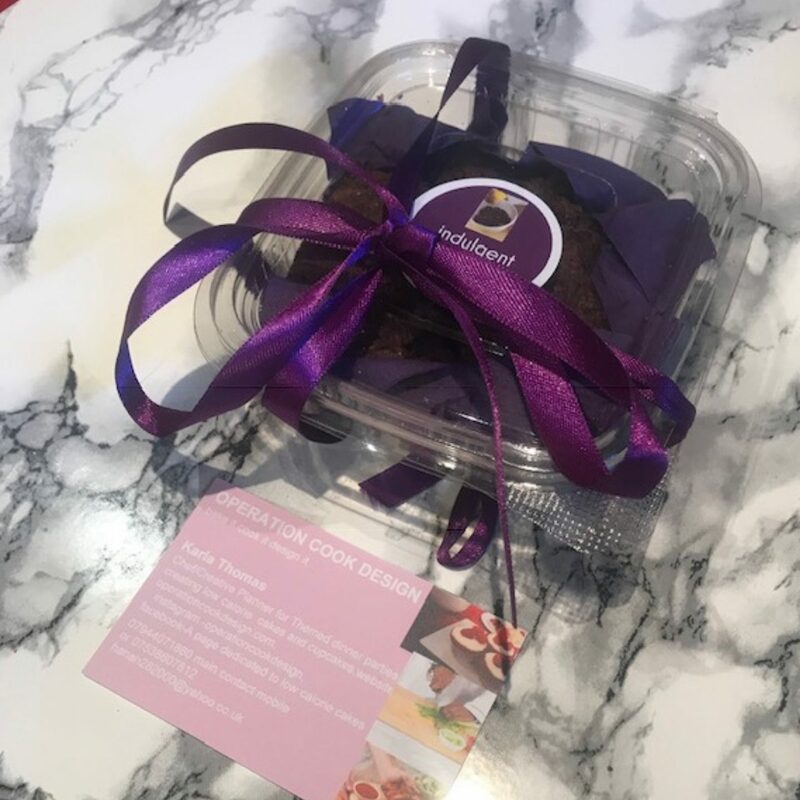 Karla Thomas started Indulgent Cakes with the intention of providing low calorie cake options and diner party services for people seeking indulgent treats without feeling guilty. Which is exactly what you like me need in your life right? Knowing my love of brownies Karla sent me a package in the post which arrived very promptly and lovingly wrapped. After unwrapping the box, I was delighted with the packaging, ordering cakes online is something I’ve never done before because I’m always worried about how they will face the rough and tumble of the postage service. I needed have worried with Indulgent Cakes the cakes are placed in a sturdy plastic pot inside of a carboard box and my low-calorie brownies were delivered to me in one piece! Onto the taste review, could a low-calorie brownie really pass my test? Before I took a bite, I was sat there thinking surely it’s all the butter and high sugar and chocolate content that really makes a brownie, but Indulgent Cakes recipe uses reduced sugar and low-calorie cake ingredients including butter and chocolate and it yet still tastes delicious. A relative new comer to the low-calorie market Indulgent Cakes won’t disappoint and an order with them will arrive promptly, taste delicious and not leave you feeling guilty for indulging yourself. 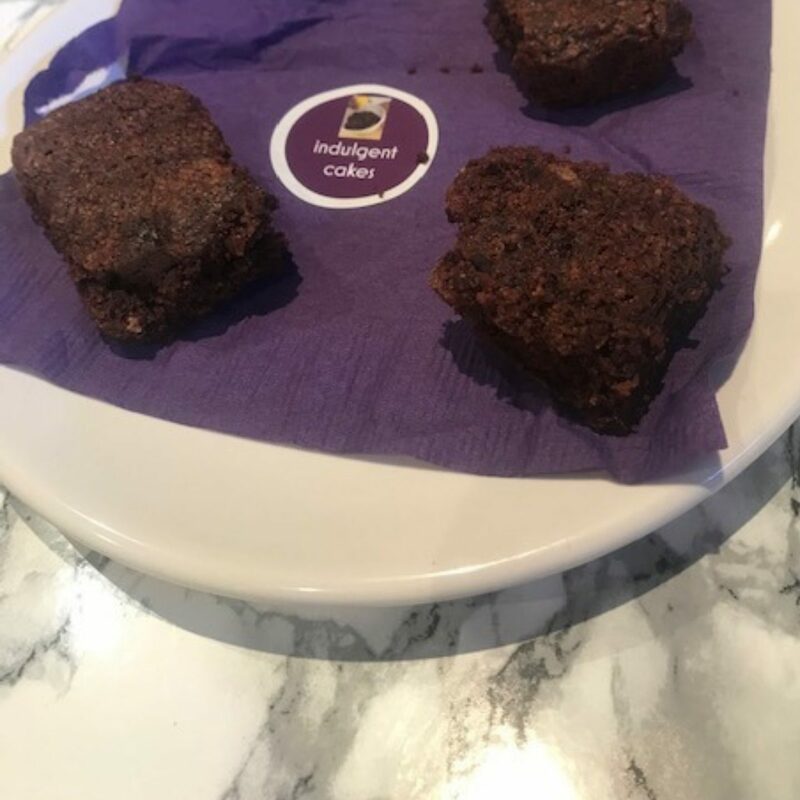 I’m excited to see how this business continues to grow over the next few months so why not take a look at the low calorie cake options that you could treat yourself. Head over to their Instagram and Twitter for some tasty images that will really get your mouth-watering!